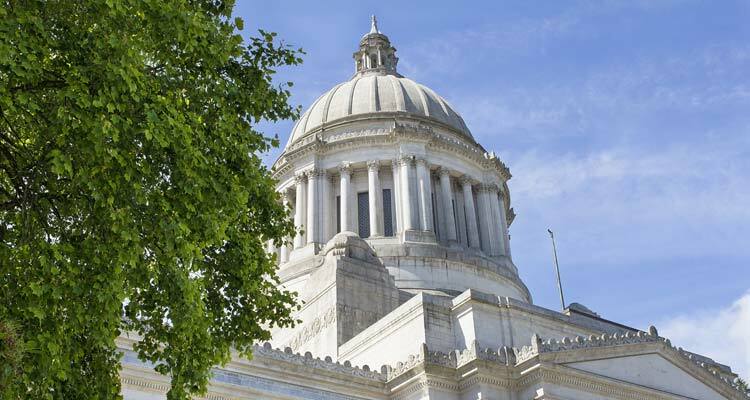 Washington state’s capital and home to Allwest Moving & Storage. Many people and businesses moving to or in Washington state choose Olympia as their new home. With a many government agencies and Joint Base Lewis-McChord only a 20 minute drive away, Olympia has much to offer in the way of professional employment. Olympia has much to offer by way of local attractions, safe communities and a great Olympia School District. We have helped many families move to and from Olympia over the years. Below are a few testimonials that speak to the quality of moving service you can expect from Allwest Moving & Storage. There is, as expected, a large government foothold in this area. As such, many businesses and agencies also choose to place their headquarters here. We assisted in commercial relocation with a large range of businesses and government agencies over the 45+ years that we have been apart of this community. The movers were amazing, professional, very friendly and helpful. I will recommend them to everyone I know.